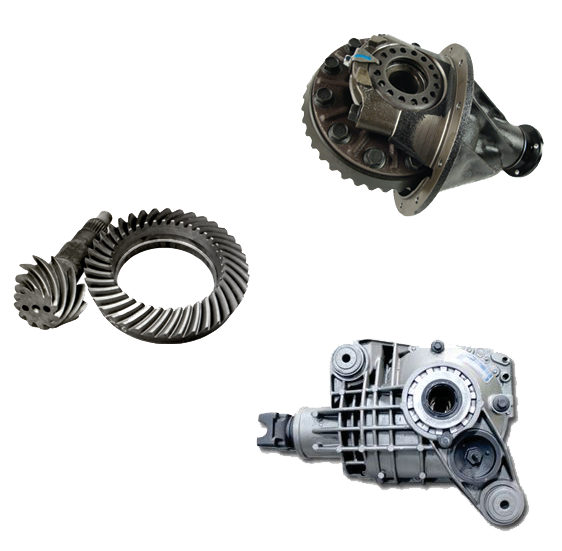 At The Gear Centre, we carry remanufactured differentials for virtually all automotive, light truck and off-road applications, as well as individual parts for GM, Ford and Chrysler. 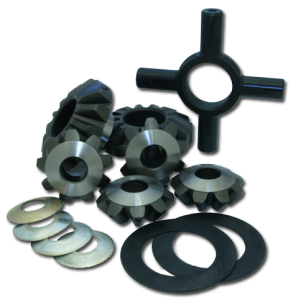 As an authorized distributor for Eaton, Quality Gear, Predator front axles, Spicer/Dana, Auburn Gear, Dynatrac and American Axle (AAM), we are the go-to guys for top-of-the-line differential units and parts. All of our remanufactured differentials come with a Limited 3-Year or 60,000 Kilometre Warranty.